Raymond E. Lear Sr., 75, of Williamsburg, passed away Sunday morning, January 13, 2019 at his residence. He was born in Williamsburg, son of the late Benjamin F. and Irene C. (Hatch) Lear. Raymond was married four times including: Connie Couch-Brown, Sandra L. Brown-Delozier, Agnes M. Foutz and Frances L. Foutz. 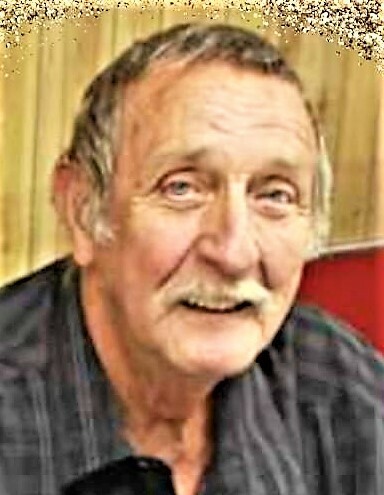 Surviving are his wife, Fran of Williamsburg; five daughters: Ginger Hartman of Phoenix, AZ, Sandi Wenerick, Angela Snare, Michele Foutz and Dawna Frontz all of Williamsburg; four sons: Raymond E. Jr. and Richard L. of Williamsburg, LaMonte F. of Huntingdon and Henry Foutz of Palmyra; 31 grandchildren; 36 great-grandchildren; four brothers; and five sisters. Raymond was a master carpenter who worked most of his life in residential construction. He enjoyed hunting, fishing, raising beef cattle and was also a member of the Martinsburg Sportsman Club. Friends and family will be received from noon until 3 pm, Thursday, January 17, 2019, at the Williamsburg Community Center to celebrate the life of Raymond Lear Sr. Private inurnment will be held at New Canoe Creek Cemetery, rural Hollidaysburg. In lieu of flowers, memorial contributions in memory of Raymond can be given to the funeral home to help with expenses.